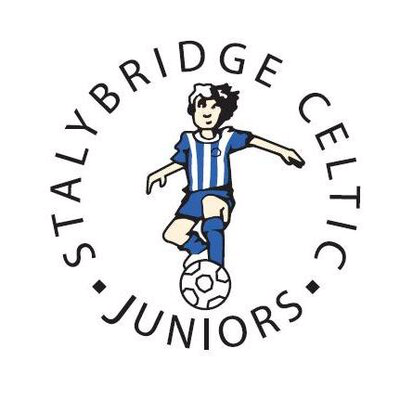 Stalybridge Celtic Juniors Colts Blues under 9s have achieved their fundraising target for the team’s trip of a lifetime to play in the Europa Cup, held in Sporting Lisbon’s Jose Alvalade stadium on 31 May – 3 June. After six months of hard work, determination, blood, sweat and tears, the team have met their fundraising target to travel to the Portuguese capital to play in the Europa Cup. The players undertook supermarket bag packing and the parents faced the Yorkshire Three Peaks challenge, all to raise funds for the boys to be able to travel and take part in one of Europe’s top junior football competitions. Sporting Lisbon here we come!